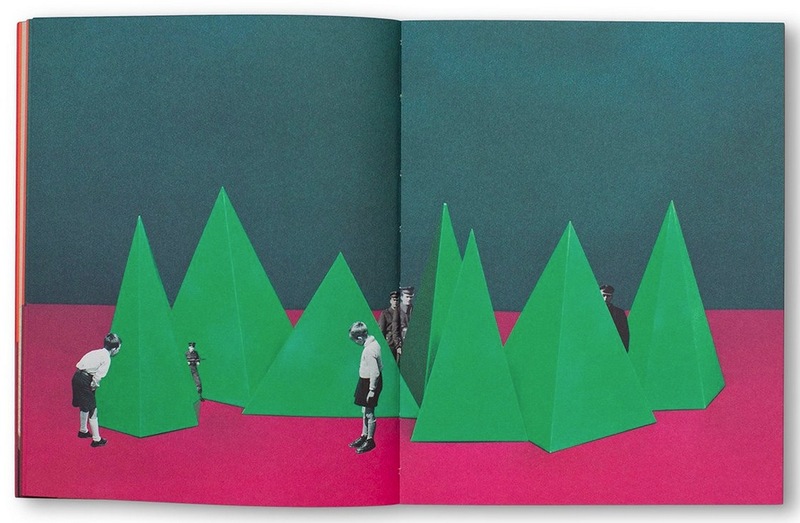 Book of the Week Book of the Week: A Pick by Forrest Soper Forrest Soper selects The First March of Gentlemen by Rafał Milach as Book of the Week. The First March of Gentlemen. By Rafał Milach. Forrest Soper selects The First March of Gentlemen by Rafał Milach from Muzeum Dzieci Wrzesinskich as Book of the Week. 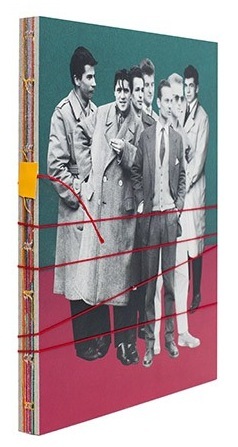 "The First March of Gentlemen by Rafał Milach is one of the best-designed photobooks I have seen this year. Containing a series of photo composites, this book creates a fictitious narrative that has close ties to Września’s history — specifically the Września Children’s Strike in 1901 and the influence of the Communist government in the 1950s. Through these historical references, this publication makes an overarching statement about resisting authority, the responses from those in power, and the dichotomy of these two opposing forces. 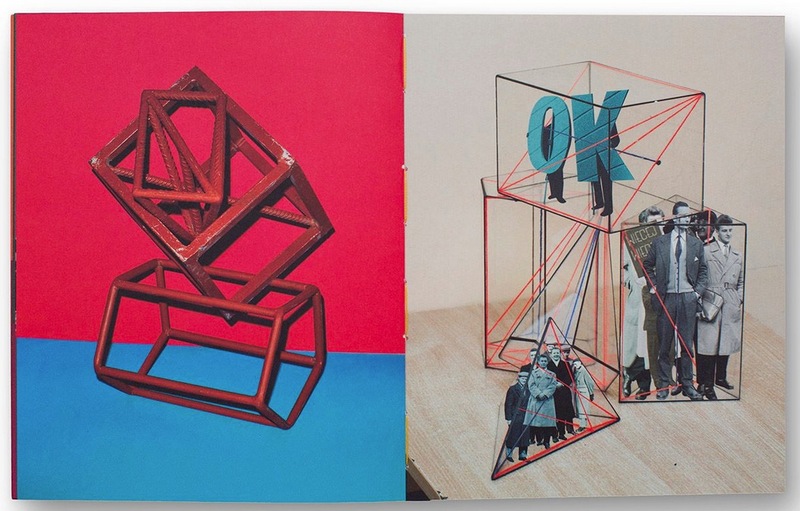 The images found in this book are composed of two primary visual components. The first is a selection of portraits sourced from vernacular and historical photographs. Military and government officials are paired alongside protesters and school children. Men hold picket signs that say “Never Again” and “Strike.” These figures are interspersed with contemporary photographs of geometric educational models and sculptures that were used in Września schools. The resulting composites are placed in front of a myriad of vibrant colored backgrounds. While the book is beautiful as an art object, viewing it in relation to Polish history dramatically transforms the work. In 1901, many students and parents in Września began to strike and protest the ‘Germanization’ of Polish schools. Classes were taught in German rather than Polish in an attempt to assimilate the youth. In retaliation, students refused to use German textbooks, and soon the protest grew to hundreds of people. Police were sent to enforce student attendance and many individuals were arrested. The Strike lasted until 1904 but became an internationally known source of division. Milach alludes to this period of history through the use of the educational models. Throughout the book, these sculptures seemingly encapsulate protestors, as military and government officials stand on the outskirts. The educational tools rapidly become authoritarian as the sculptures transform into cages that house protesters. Picketers are clumped together in a sea of geometric abstraction. Government officials become the antagonists, as children seek cover in large conical structures. Milach uses the crystalline structures to represent systemic control over dissent. The First March of Gentlemen. By Rafał Milach. Muzeum Dzieci Wrzesinskich, 2017. 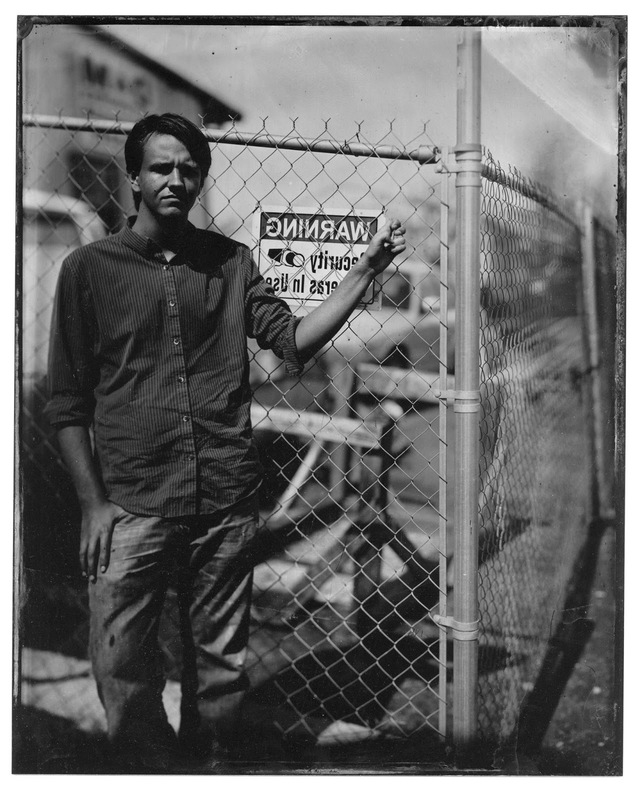 Forrest Soper is a photographer and artist based out of Santa Fe, New Mexico. 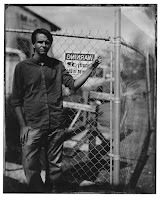 A graduate of the Santa Fe University of Art and Design, he also has previously worked at Bostick & Sullivan. Forrest is the Editor of photo-eye Blog.